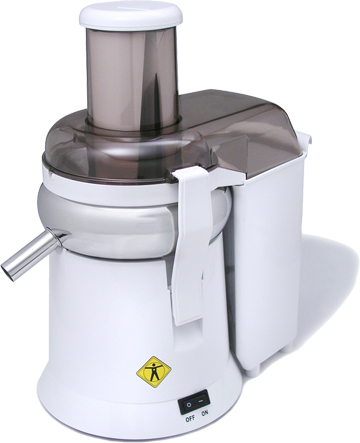 The L'Equip XL Model 215 offers professional juicing at a most affordable price. The L'Equip XL Model 215 carries a six year manufacturer guarantee and is one of the easiest juicers on the market to clean. Fresh juice is packed with vitamins, minerals and enzymes. The best, easiest way to supply nutrition that kids enjoy. A delicious and easy way to be healthy.